Special NTN bearings are the solution when standard products do not meet your performance and cost requirements. Find the right solution and take advantage of the expertise of more than 500 engineers and technicians at your side during all phases of the project. 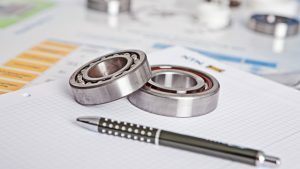 Special, customized or tailor-made bearings? Our wide range of bearings, rollers, lubrication systems and linear guides enable the design of specialized products and fully customized designs. 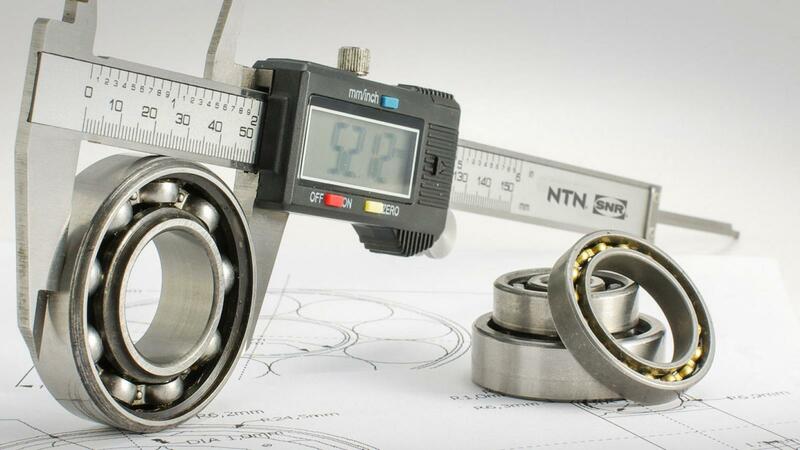 As with all NTN products, special bearings benefit from robust, high-performance designs that are tailored to suit your reliability goals and target cost of ownership(TCO). Our special products use innovative, proven and ready-to-use technology bricks (tribology, surface treatment, materials, mechatronics …). NTN draws on all its expertise in creating specific solutions suited to the requirements of your application. robotic transmission: 100% customized bearings with 4 points of contact or crossed rollers, providing rigidity and compactness, for maximum accuracy of operation. weaving looms: shedding machanisms: full compliment cylindrical roller bearings, specifically developed to meet the requirements for axial compactness and high load carrying capacity. tractors: wheel bearings for front axle: full integration of the gear teeth of a planetary gear system into a hub supported by 2 angular contact ball bearings. vacuum pumps: specific coatings and protections to allow bearings to withstand fluorinated gas environments. turbochargers: cartridge consisting of a combination of a ball and cylindrical roller bearing, able to rotate at very high speeds.